Who says you need to head to the beach if you want the beachy wave hairstyle? 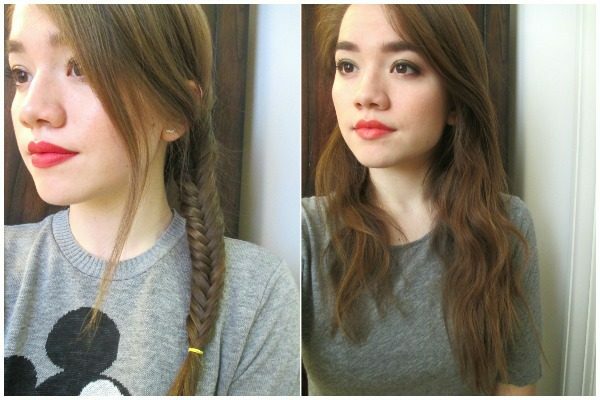 Thanks to all the DIYs and easy hacks that you can don the wavy hairstyle any time of the year. We agree that straight hair is more preferred by girls, but these days a shifting trend has been observed. 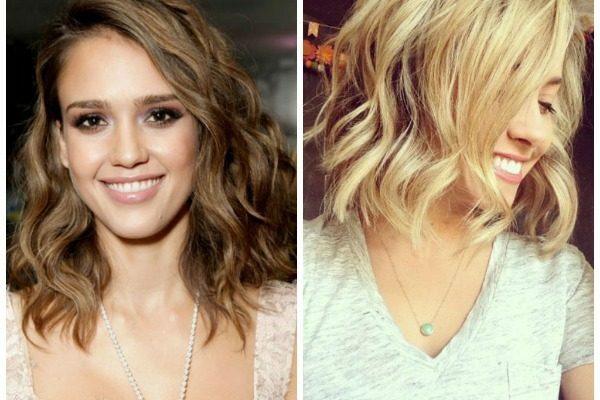 Wavy and curly hair are getting back in vogue. We have these easy tricks to get beachy wave hairstyle at home. We are surprised by the number of girls who haven’t yet tried the sea-salt spray for themselves. Get the sea-salt spray which have adequate quantities of oil in it. Spritz the sea-salt spray on your damp hair. Gently tousle them using your fingers. If you want the overnight curls which would stay for a complete day, then get yourself a headband. Tie the headband around your crown. 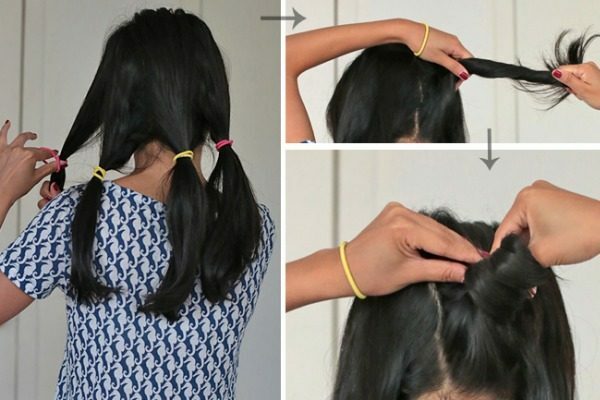 Wrap your hair around the hair when your hair is still damp. Keep it overnight. Remove the headband next morning. This is the simplest method to get beachy waves. Wash your hair at night and sprinkle some salt spray. Make as many braids out of your hair as you can. Keep the braid overnight and get the beachy waves the next morning. You must have slept in your damp hair at least once in your childhood. Do this again but in a new and improved way. Divide your hair into two and twist it up into two buns. Spritz some salt spray over them and sleep in them. Rake through your hair using your fingers, the next morning. 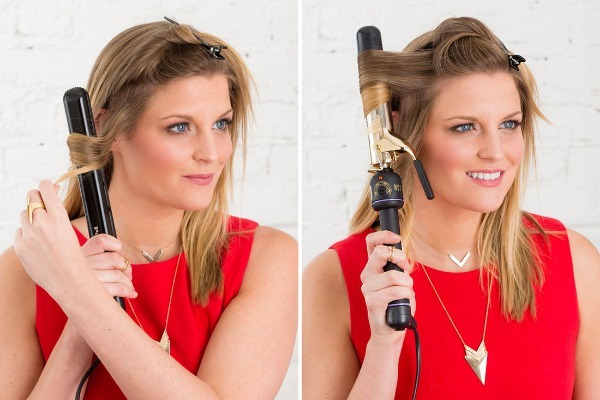 The last method is to make use of curling iron to curl your hair. 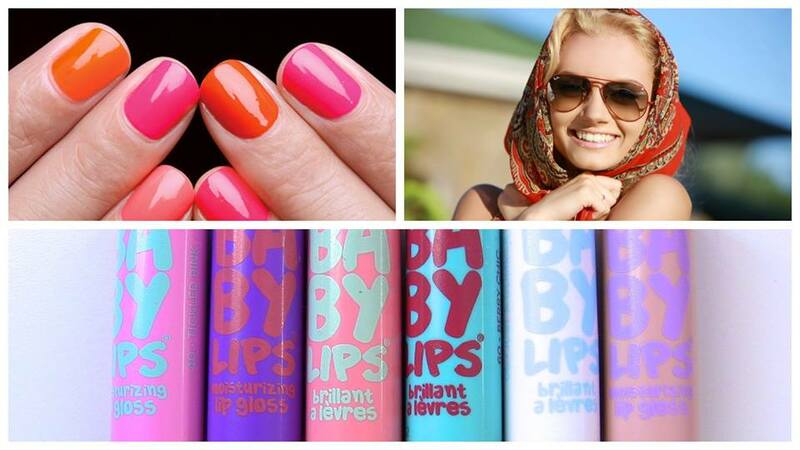 After you curl your hair, tousle your hair using your fingers to give them a soft curl look. Spray some sea salt for beachy texture.